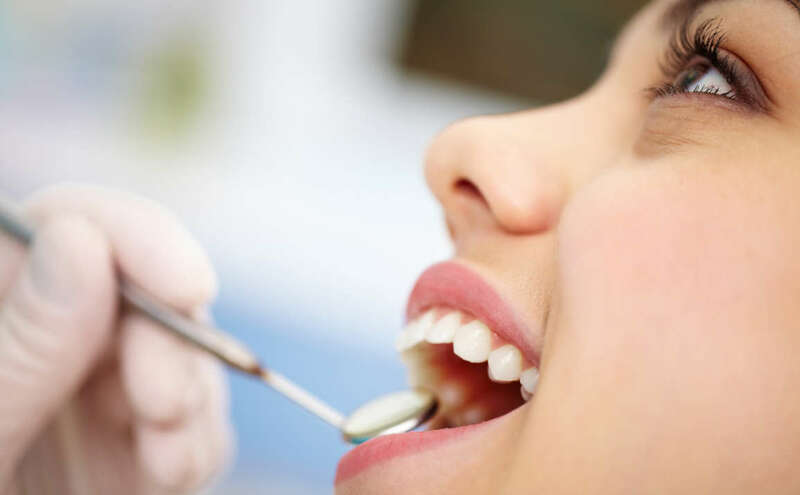 General Dentistry in Fort Lauderdale | How Can I Protect My Teeth? 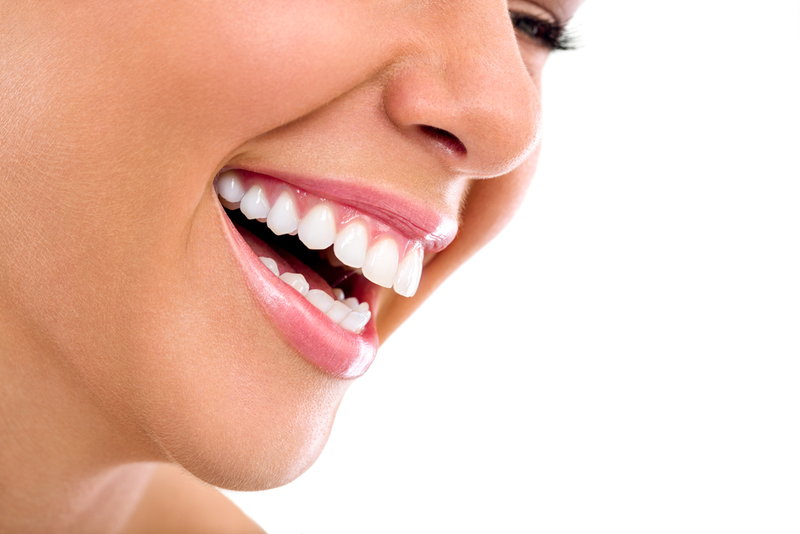 Teeth Whitening in Fort Lauderdale | What Are My Whitening Options? 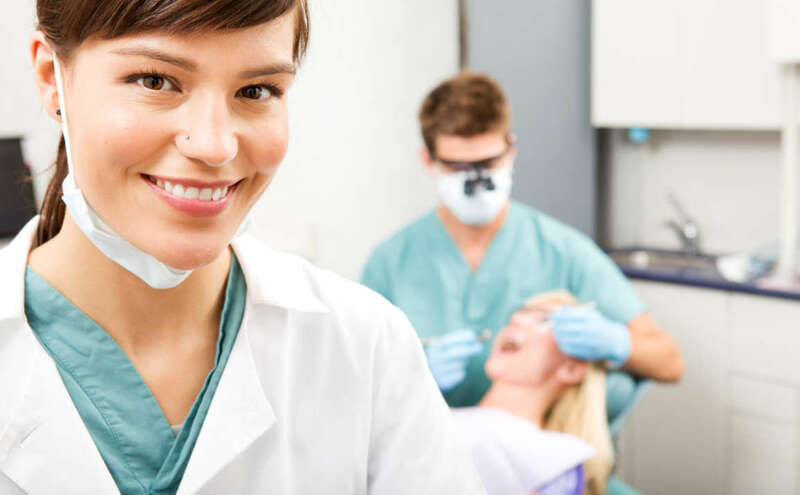 Invisalign in Fort Lauderdale | Is Invisalign Better than Braces? 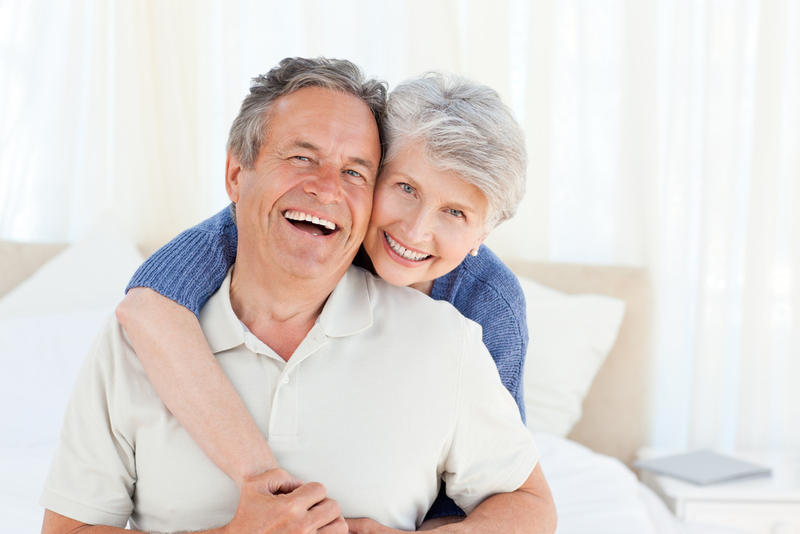 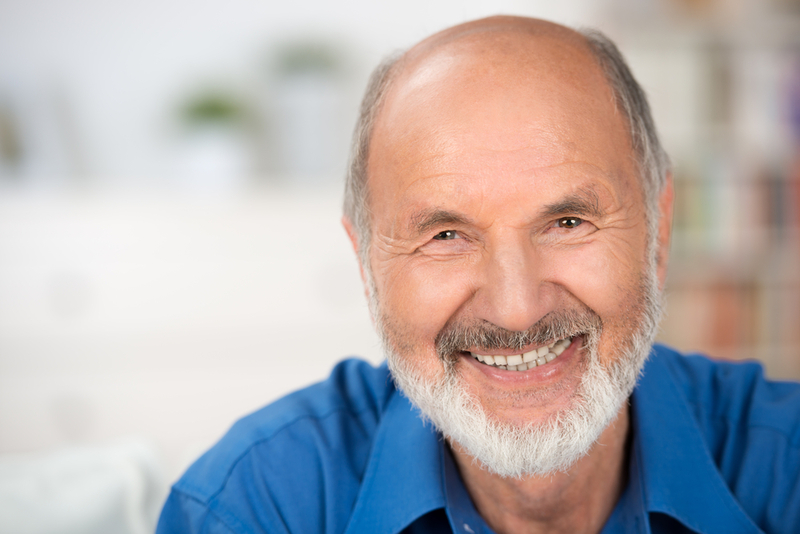 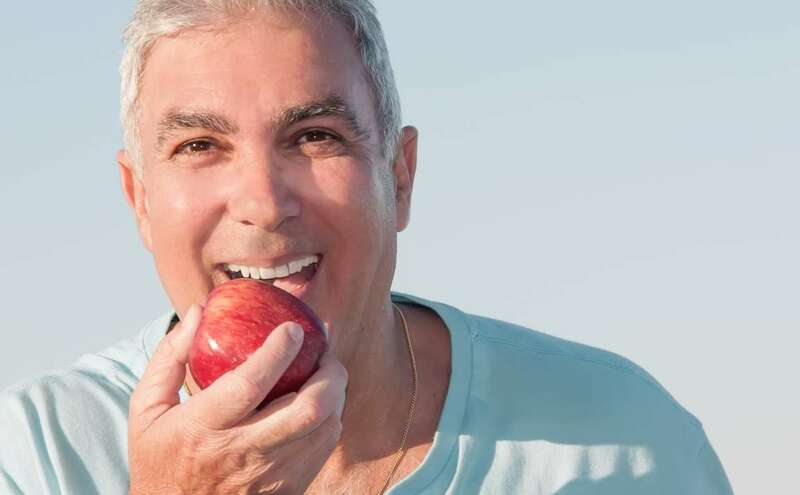 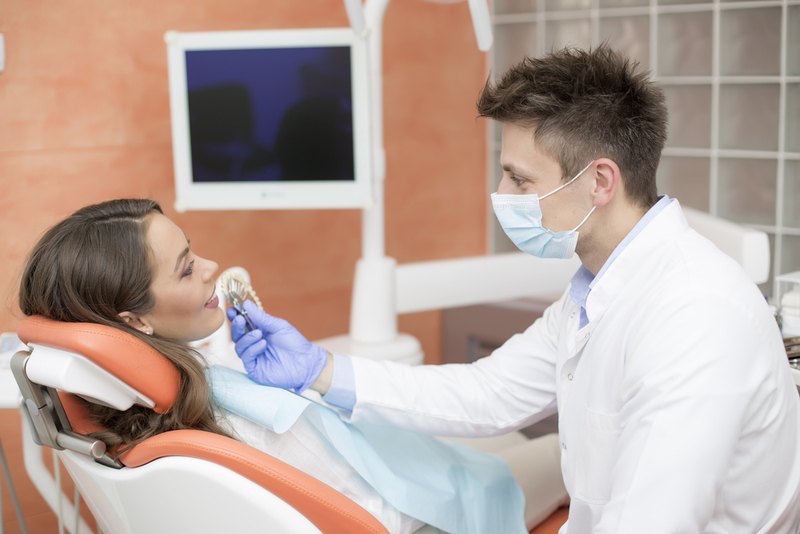 Periodontist in Fort Lauderdale | What is a Periodontist?